Smartwatches are trending now. 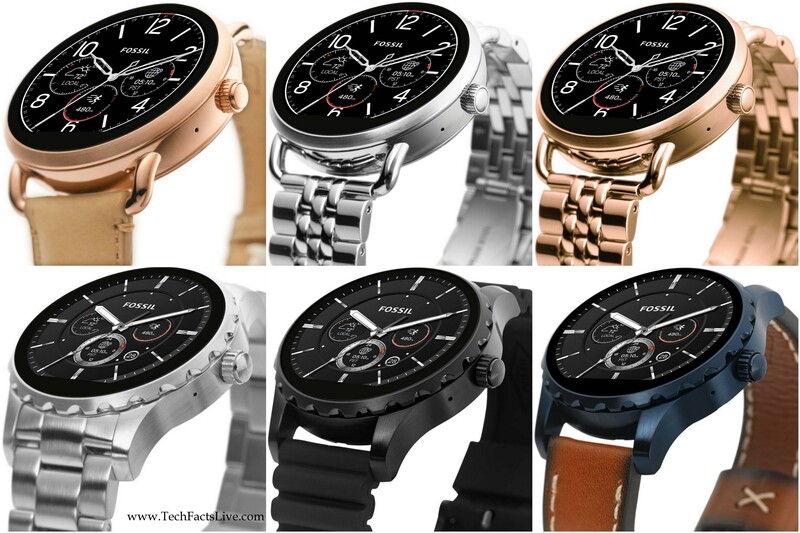 Fossil also enter into the smartwatch market which is one of the leading US-based manufacturers. 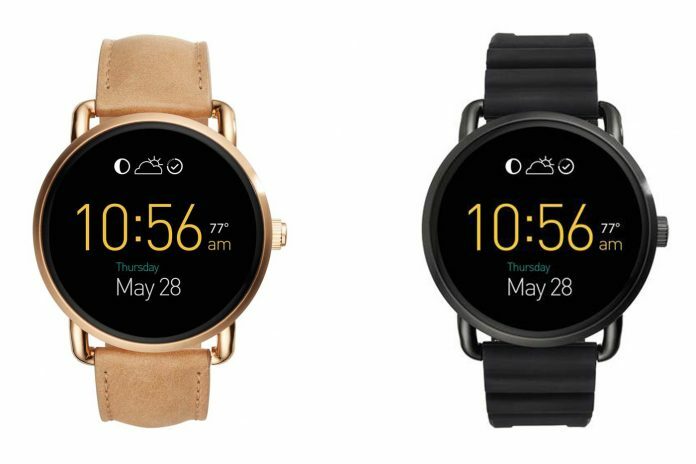 Fossil has unveiled their latest smartwatches the Q Marshal and Q Wander in the month of March this year. Later these smartwatches renamed as Fossil Marshal and Fossil Wander. The company launched these smartwatches in August, and now they were listed with those new names on Flipkart. Fossil Marshal and Wander smartwatches are available at $275.00 each on Flipkart. The Company planning its entry in India and Launch event on Wednesday in the coming week. Currently, pre-orders accepted on Flipkart with the release date of these smartwatches are from October 8, 2016. The smartwatch market in India is still not up to the mark and with the multiple global brands the country did not get into making their way. After the entry of Fossil’s smartwatches, the competition will get boosted. Both Fossil Q Marshal and Fossil Q Wander smartwatches run on Android Wear OS. This is compatible with even iPhone 5 and above devices which run on iOS 8.2 and above. The Android devices must be running Android 4.3 and higher. Almost both smartwatches have same specifications. This watch is sported with 1.4-inch LED display at 320×190 screen resolution with 229dpi. The dial comes with 45mm diameter. Fossil Q Marshal and Fossil Q Wander smartwatches packed with 512MB of RAM and 4GB of inbuilt storage. What the connectivity features on this smartwatch is included with latest versions of Bluetooth and Wi-Fi connectivity. Here the smartwatches elaborated with their variants and prices. Check the list for the details of the smartwatches released. These smartwatches are available for Men and Women with the different color variants and also available in Strap and Chain models. The users can interchange the bracelets and straps with the new 22mm ones. So you can try the fancy ones and or other trendy straps when the current one gets out fashion or gets old. 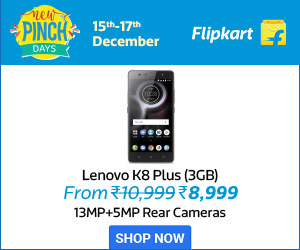 However, currently, the straps not sold separately on Flipkart. This smartwatch has the battery with 360mAh, and it can last up to 2 days of charging and requires 120 minutes complete charge.